I am an Executive & Business Coach and expert in Emotional Intelligence. I help you reach your goals, realize your vision and create a fulfilling and satisfying life. Going it alone may seem brave and smart but it is neither. I bring the support you need. 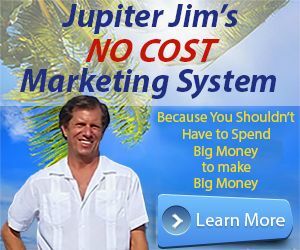 This is a custom site designed and developed by Mike Nichols, lead developer and designer at JupiterJim.com.